35K Price Improvement!! Location, location, location! 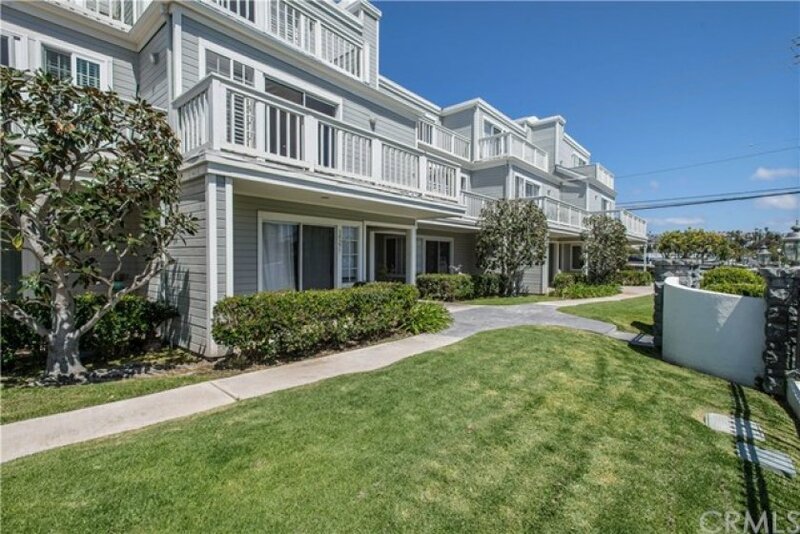 Bring your imagination to this home, located in the iconic Lantern District on the highly sought after street of Amber Lantern in the heart of downtown Dana Point! 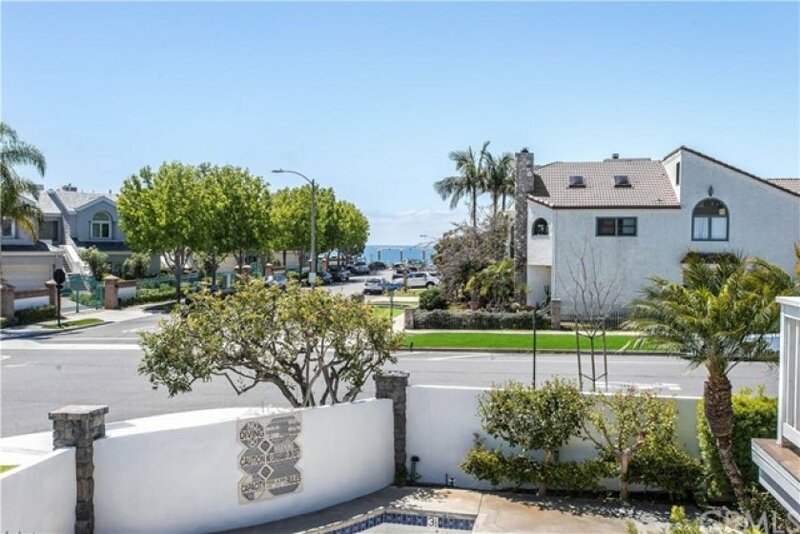 Just steps to an incredible lookout point overlooking the beautiful Dana Point Harbor all the way to the coastline of San Clemente! This condo is located in the Pilgrams Bluff Complex. 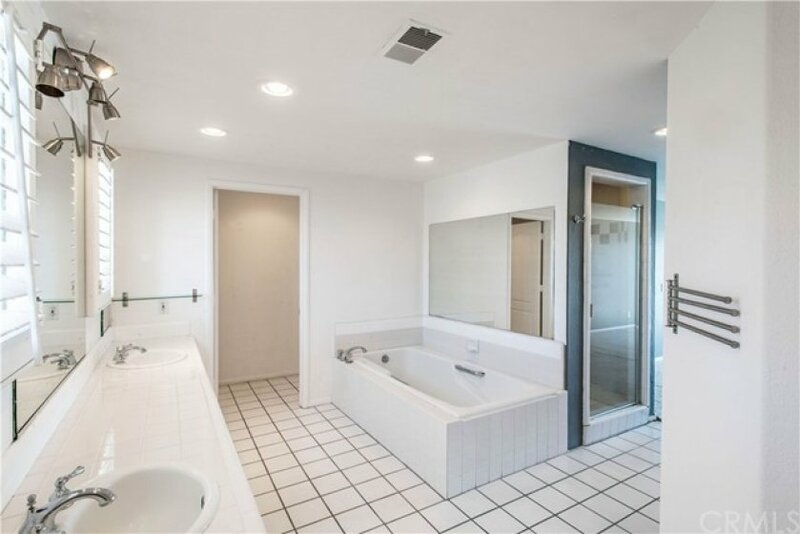 It features 1,937 sq. 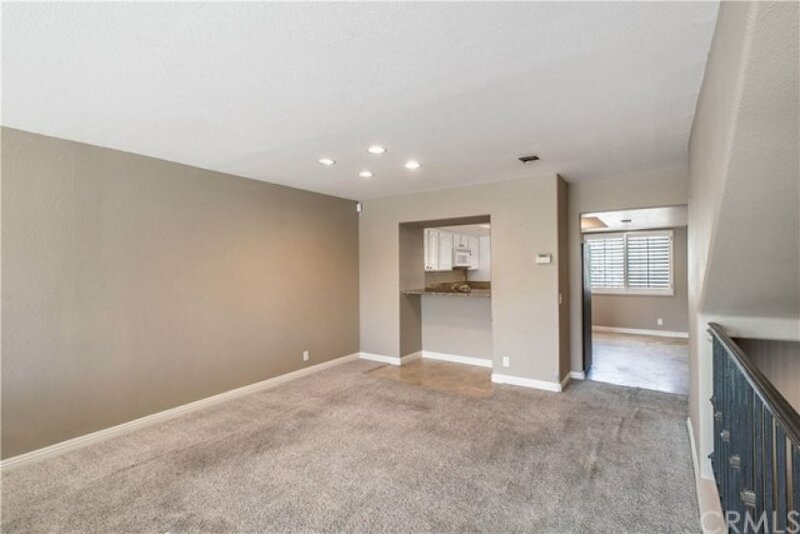 ft. of space with endless possibilities! 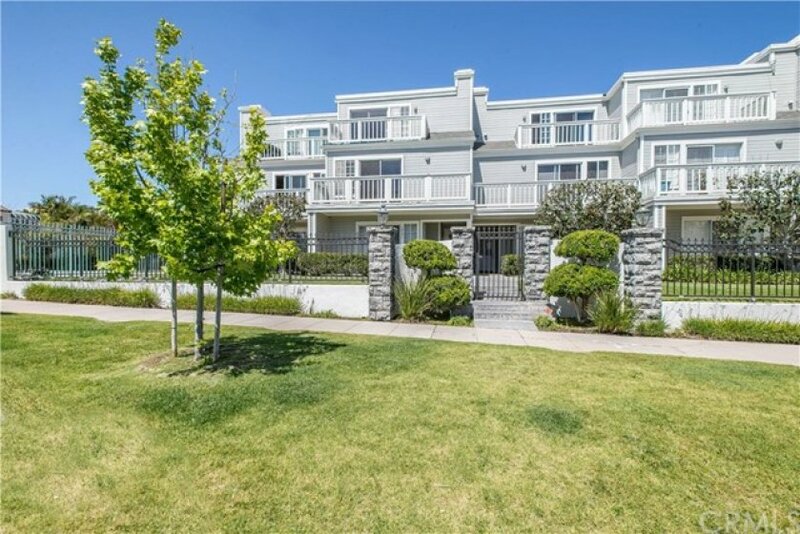 It has 2bdr/2.5ba and is surrounded with lush landscaping. 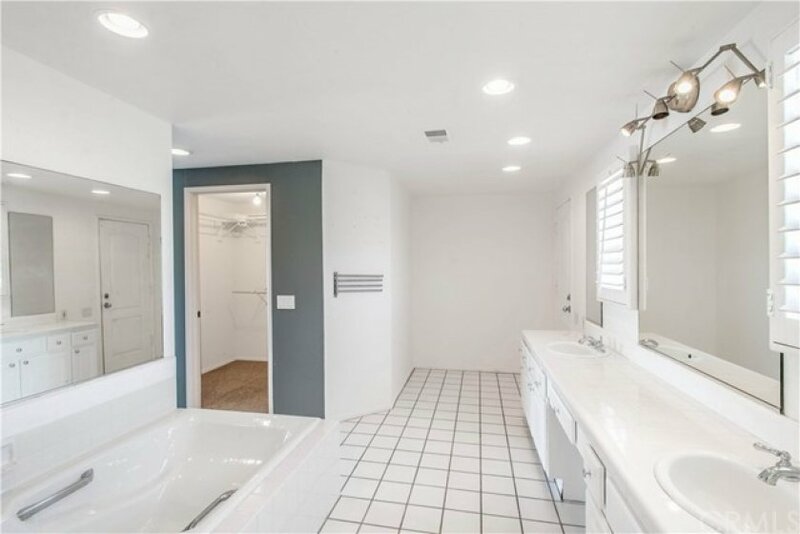 The lower level floor features a bedroom with a full private bath and the laundry area. 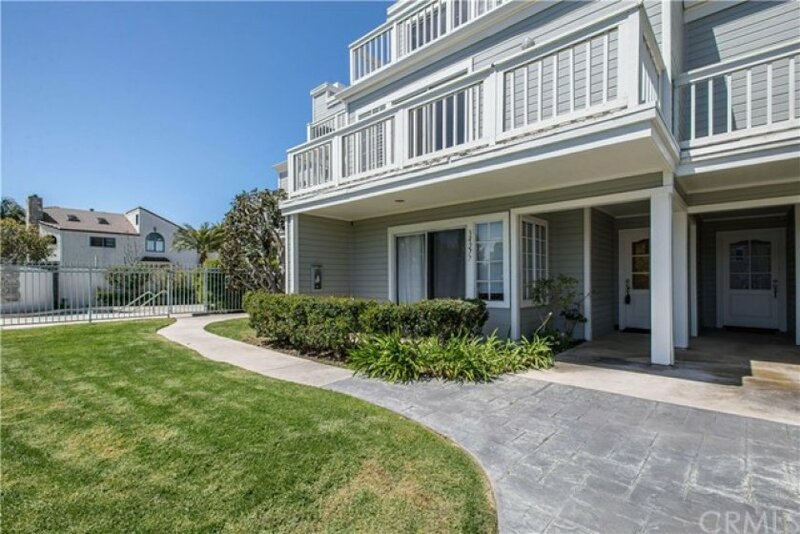 The master suite sits on its own on the 3rd level and has an ocean view balcony, fireplace, huge master bathroom and a walk-in closet. 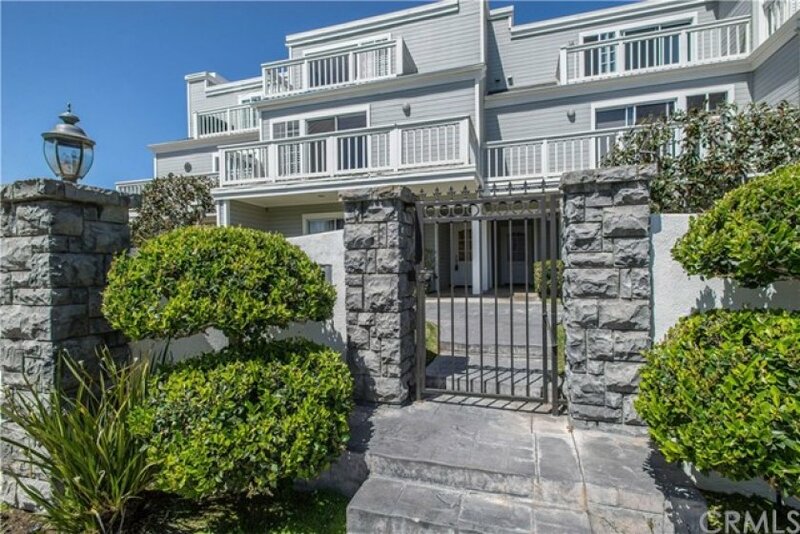 The middle level has a generous amount of living space with an open floorplan boasting a living room with a fireplace and an ocean view balcony, the kitchen and dining area. 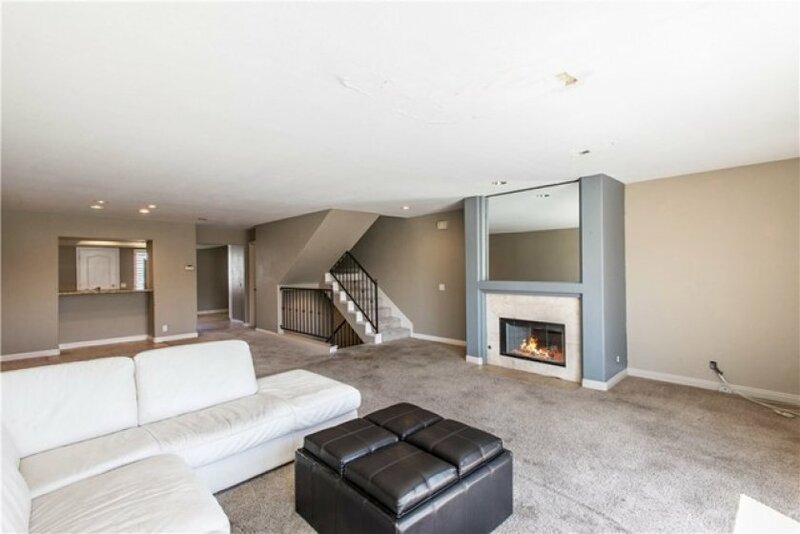 Hurry on this remarkable location townhome! 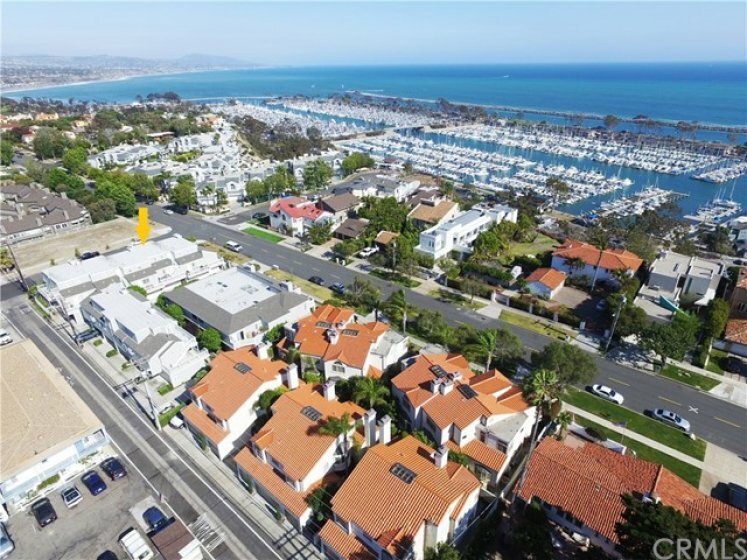 This is the place to experience the fun in coastal living being only walking distance to incredible restaurants, concerts in the park, the Dana Point Harbor, shopping, sunny beaches and so much more! Listing provided courtesy of Nicole Maier at Conrad Realtors Inc.